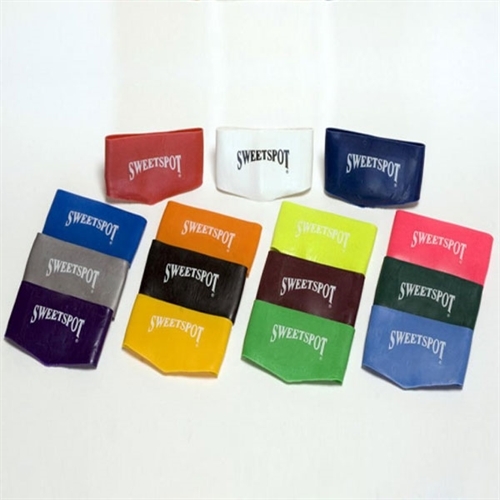 The SweetSpot provides a fashionable way to keep players’ shoelaces tied while at the same time giving them a point of reference on their foot for kicking. This product has often been imitated, but never duplicated and is a great gift for the soccer player in your life. One size fits all and it is available in a variety of colors, so you’re certain to score with this gift! Our SweetSpot Soccer Training tool is a must-have for any soccer player.